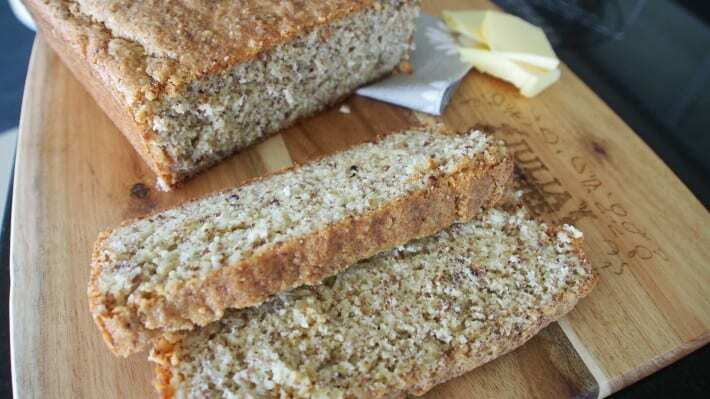 This Almond Meal Bread is a good low carb alternative to traditional bread. Mix almond meal and baking powder. Add beaten eggs, melted butter, vinegar and cheese. 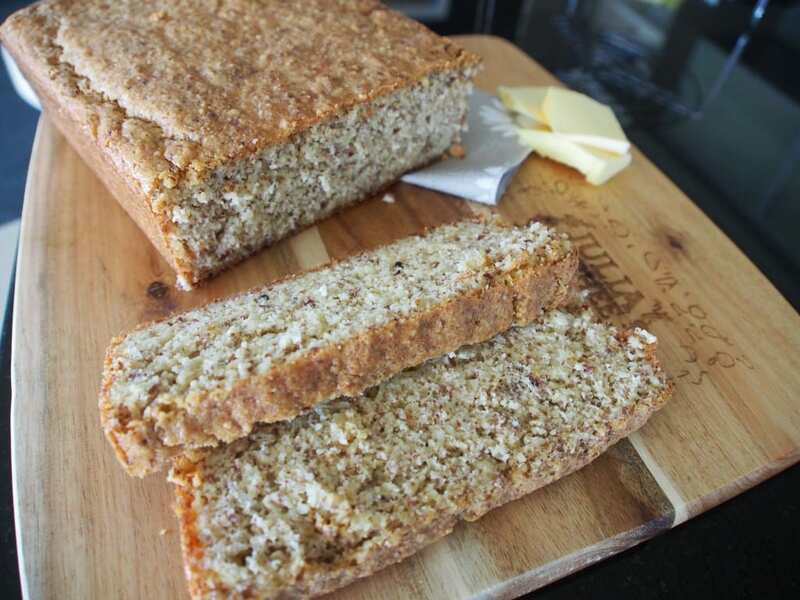 Bake in a loaf tin at 180 Degrees C, for around 20 minutes or until the bread is brown on top and firm to touch. Remove from oven and leave to cool. When cool, slice and serve with a dollop of butter or make an Almond Meal Bread toasted sandwich filled with cheese, cold meat, onion etc. This bread looks really good. Is it baked in a standards size loaf pan (9×5) American or a smaller tin? Can’t wait to try it. I am new to you site and I’m glad I found it. Yes a standard size loaf tin is fine. The dish I used was approx. 10 x 20 cm. Enjoy! Back to basics; so what actually is a carbohydrate?